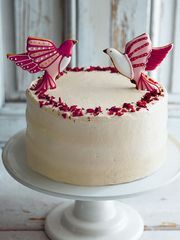 Rather than getting sluggish in front of the TV, why not while away the festive season with a brand new baking project? 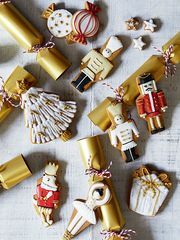 Whether it's a gingerbread house worthy of a Bake Off final, a beautiful biscuit wreath to hang on your door or a traditional panettone to give away to someone special, these are great ways to spend the festive holiday, particularly if you want to wow your friends and family with a delicious edible gift. 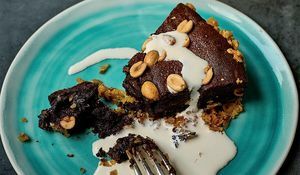 These recipes will guide you through with helpful advice and tips so even the baking novices among you can give them a go. This decorative Gingerbread House from luxury biscuit-makers Biscuiteers is truly a baking masterpiece. 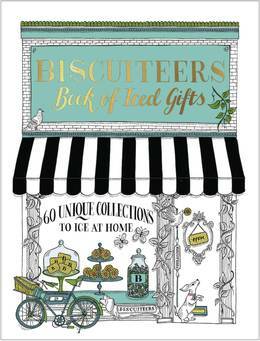 From their cookbook, Biscuiteers Book of Iced Gifts, get the whole family involved in putting this together. It'll make a great edible gift for someone special. Ever wondered how a proper Panettone is made? 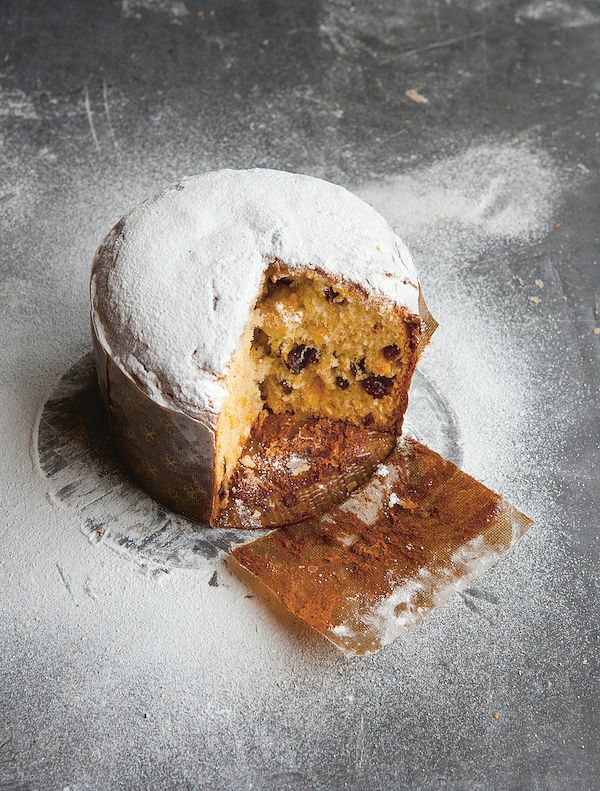 This traditional Panettone recipe from Bake Off runner-up, James Morton's Brilliant Bread cookbook, will show you how. 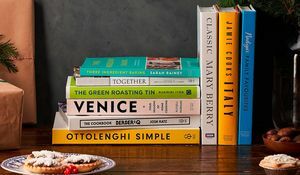 "This recipe for the traditional Milanese panettone is something that is miles from those tinned monstrosities you can get in the supermarket... and this is the real deal", he says. For a beautiful Christmas wreath with a difference, hang this show-stopping Biscuit Wreath from Biscuiteers Book of Iced Gifts on your door. 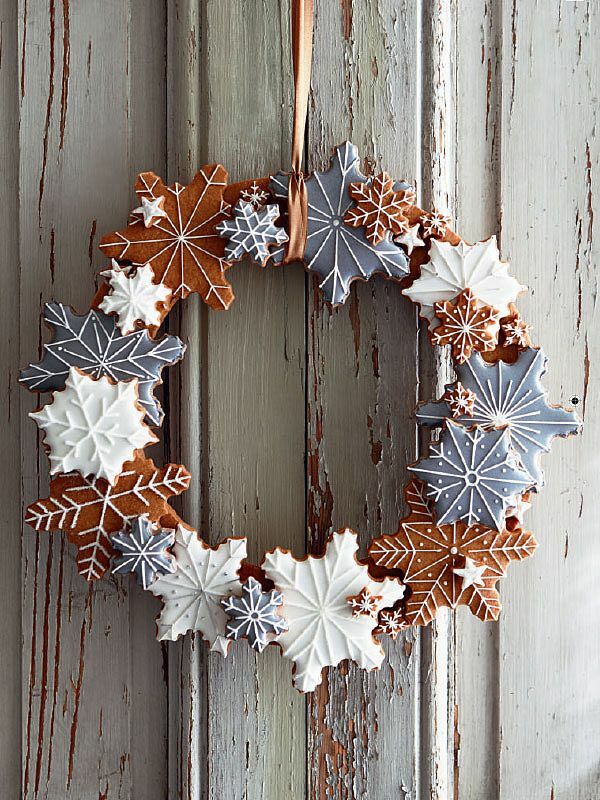 You can brush edible metallic silver paint onto your crisp snowflakes, as they have, or you can simply use green holly and red berries for an equally festive vibe. 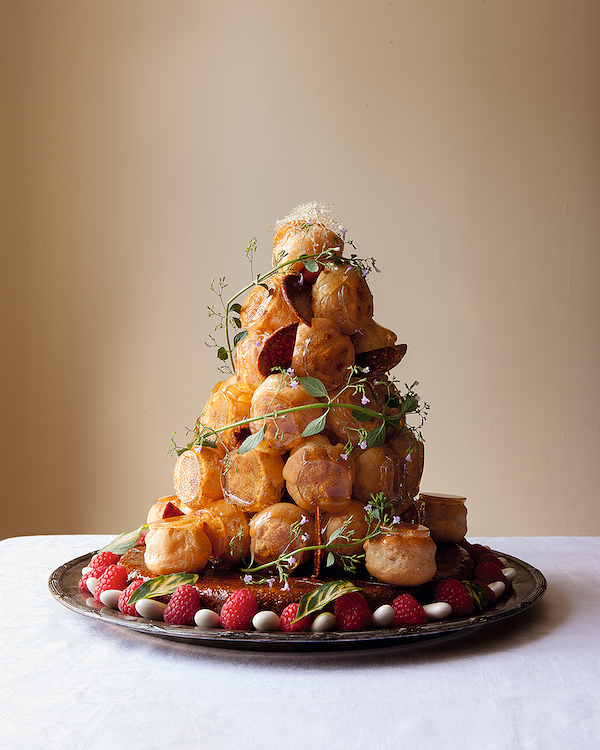 This Croquembouche from Bread, Cake, Doughnut, Pudding by Justin Gellatly is the ultimate choux pastry showstopper. Filled with creamy vanilla custard and topped with caramel, this dessert is not only downright delicious, it's a feast for the eyes! This recipe is for a small croquembouche but you can increase the quantities to make a larger one. As Justin says, "the largest croquembouche I have made used 800 profiteroles and lots of caramel, and involved a few burnt fingers...". The challenge is on. 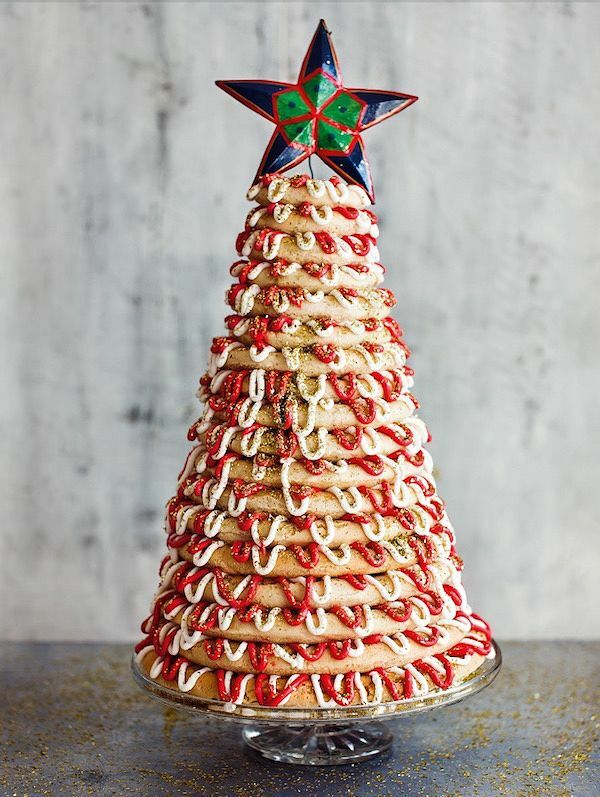 You might have seen Paul Hollywood's Kransekake on BBC 2 Bake Off TV Christmas special. 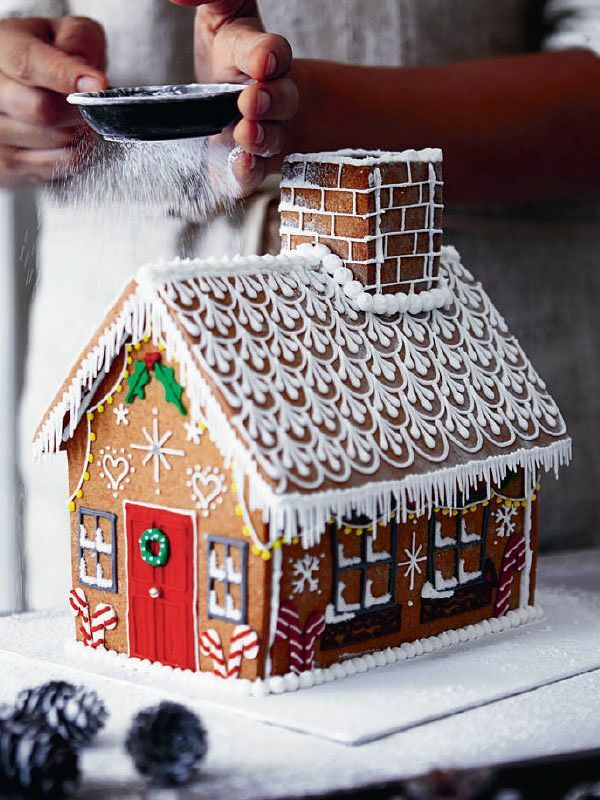 Worthy of a Bake Off final, this Christmas showstopper from The Great British Bake Off: Christmas cookbook is an almondy Scandi cake, well worth the effort. 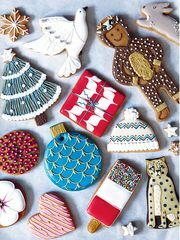 Learn to bake the most beautiful iced biscuits with Biscuiteers. 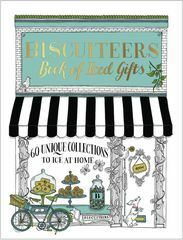 Perfect as gifts for your loved ones, it features aspirational recipes for every theme, season and occasion. 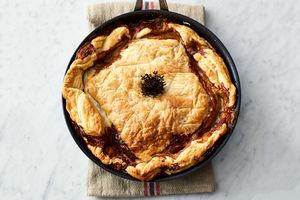 Perfect for warming up the whole family, our round-up of 6 of our favourite pie recipes will help you survive the colder months.